Dr. Nicole Kress graduated from the Pennsylvania College of Optometry at Salus University in 2013 with a Doctor of Optometry degree. Dr. Kress received high academic honors upon graduation, as well as the award for Clinical Excellence in Pediatrics and Vision Therapy from The Eye Institute. 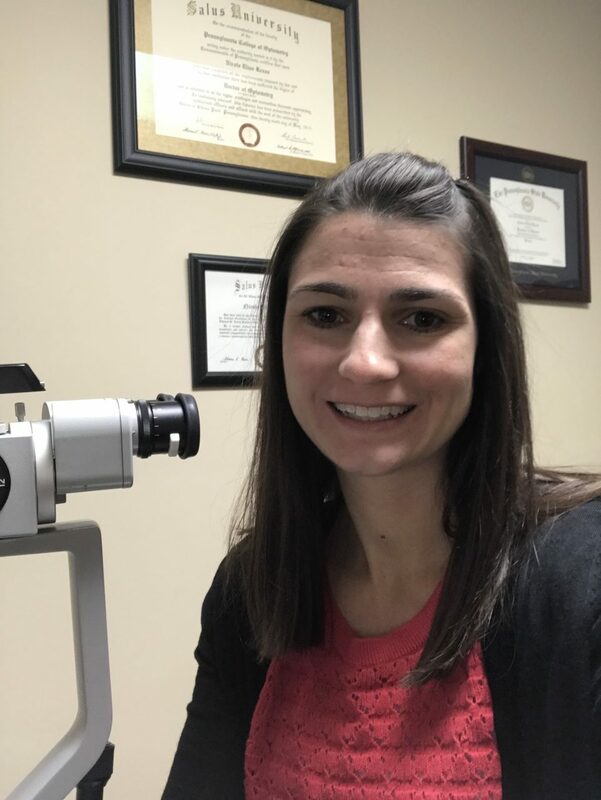 She completed clinical rotations at Forks Optical in Easton, PA, Eye Associates of Monroe County in Stroudsburg, PA, and Seidenberg-Protzco Eye Associates in Havre de Grace, MD. 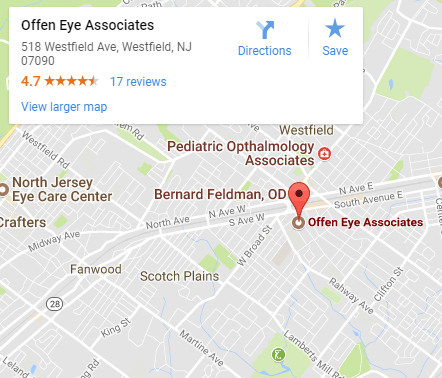 Following graduation, Dr. Kress completed a residency specializing in Vision Therapy and Rehabilitation at The Vision and Learning Center at Family Eyecare Associates in Fair Lawn, NJ under the guidance and expertise of Leonard Press, OD, FAAO, FCOVD. 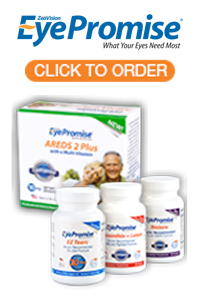 Focusing largely on developmental optometry and pediatric eye care, she was trained to effectively diagnose and treat binocular vision deficits, learning related vision problems, amblyopia, strabismus, and acquired brain injuries that are impacting vision. Dr. Kress has developed a particular passion in working with children to assist in eliminating any visual obstacles that are limiting their potential to succeed in the classroom. In 2017, Dr. Kress became a Fellow of the College of Optometrists in Vision Development and was recognized among New Jersey Family’s Favorite Kids’ Docs. Additional areas of clinical interest for Dr. Kress include fitting contact lenses (including astigmatic and multifocal contact lenses) and diagnosing and treating ocular disease, including anterior/posterior pathology, glaucoma, age-related macular degeneration, and dry eye disease. Dr. Kress is originally from Nazareth, Pennsylvania. She graduated in the top of her class at Nazareth Area High School and went on to attend the Pennsylvania State University where she received her Bachelor of Science degree in Life Sciences. In her free time, Dr. Kress enjoys spending time with her husband, Mark, and daughter, Emersyn, visiting family and friends, and supporting the Penn State Nittany Lions.